The March Kanata Skating Club is run entirely by volunteers. Some areas we require all members to volunteer their time to help out – music playing for our StarSkate sessions is one key area that we need everyone’s help to run our sessions smoothly. 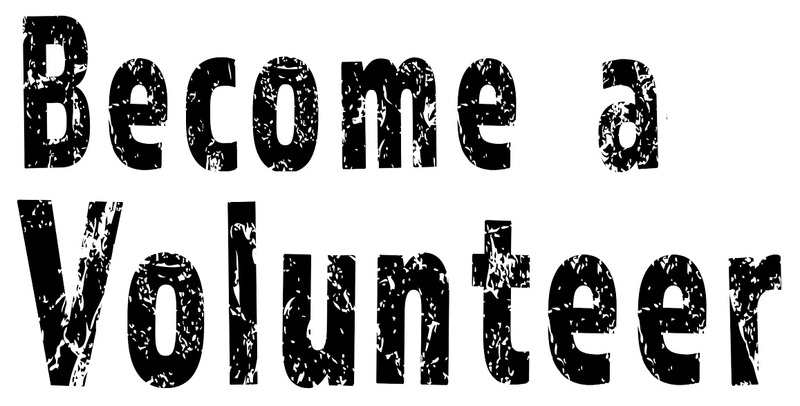 During the year more volunteers are needed from time to time to help the club run smoothly. Some of the areas where volunteers can help include acting as an ice captain, playing music, or helping with hospitality at STARskate test days or at our annual Skate Showcase. Volunteers can also help out with our registration days, skate/dress sale, and bi-annual ice show. Our Exec/Board is also entirely run by volunteers who are elected to serve a one or two year term at the annual MKSC AGM. If you are interested in volunteering, please fill out our volunteer form below. Please visit our convenient on-line sign up system to sign up for your volunteer duties. Please read the music playing policy to understand how it works and to sign up. To sign up for your shifts and/or to check the schedule, please use the link below. Whenever we host an event such as a Test Day or Competition, we provide hospitality in the form of meals, snacks, and beverages for our volunteers that may include Skate Canada officials, event volunteers and coaches who may be at the area over the course of a full day. Please check back here near to test and events to see how you can help out. Fill up our volunteer form and let us know how you would like to help!